The Special Event Company brings expert event planning to the Australasian market through our Sydney, Australia location. 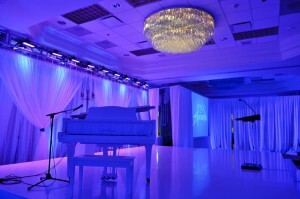 At The Special Event Company, we take our event planning seriously. Serving a variety of industries through our in-house event planning services, we have more than 28 years of meeting and event planning experience under our belt. Our event planners in Sydney, Australia are results-oriented and bottom-line aggressive, assuring our clients of optimum results for their meeting or event. The Special Event Company was first founded in 1987 and formed a strategic partnership in Sydney, Australia to serve the Australasian market. Our Sydney satellite location allows us to serve our numerous clients in Australia, Asia, and the surrounding areas. 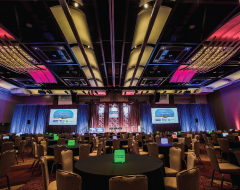 We pride ourselves on being savvy global meeting planners, experienced with international meeting planning, travel and transportation, social trends, economic climates and more. 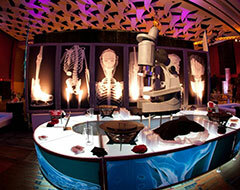 Why Choose Our Sydney Event Planners? 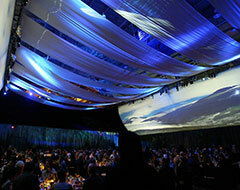 At TSEC, we understand how much a strategic event can enhance the effectiveness of your organization. You can trust our Sydney, Australia professional meeting planners to make your program an outstanding success. If you would like to learn more about TSEC, view our portfolio and contact us today! Professional planners from The Special Event Company are proud to offer event planning services in Sydney, Australia and beyond, including California, London and North Carolina.